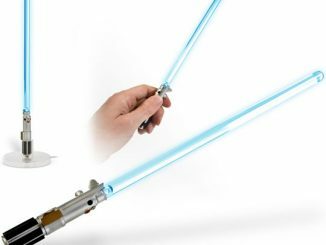 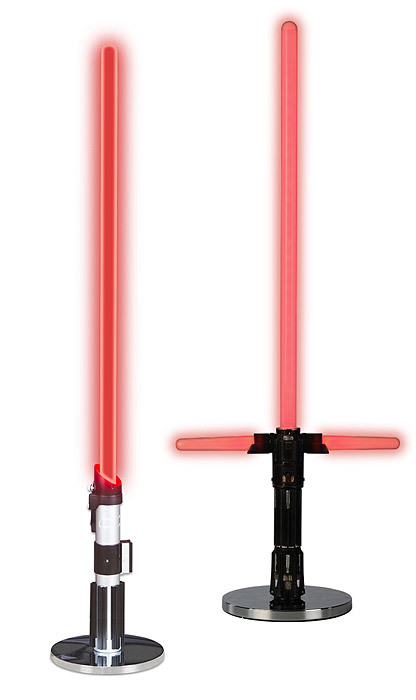 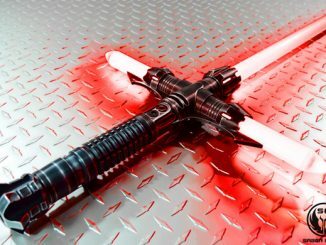 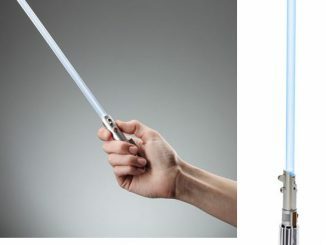 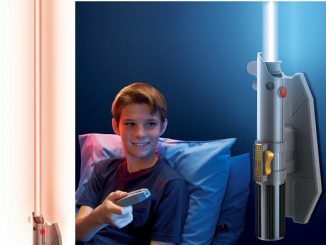 The Star Wars Desktop Lightsaber Lamp is how Jedi and Sith do interior lighting. 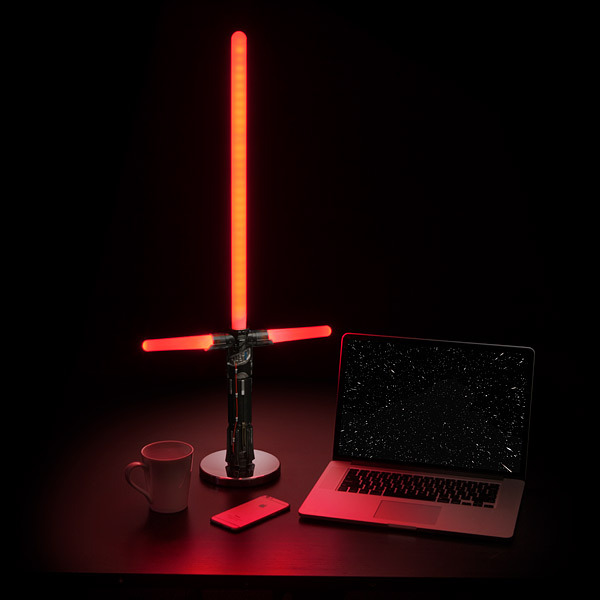 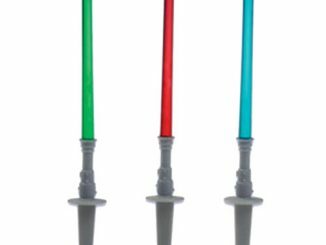 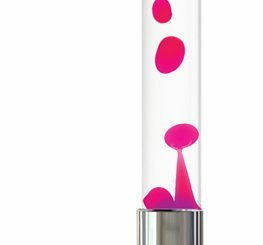 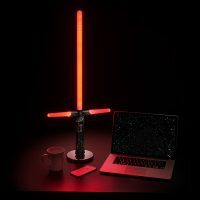 They are half-scale Lightsaber-style LED desk lamps to read by or hum the Star wars theme by as you sit at your desk. 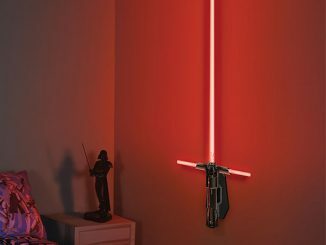 It comes in two styles: Kylo Ren, and Darth Vader. 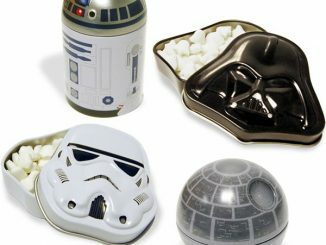 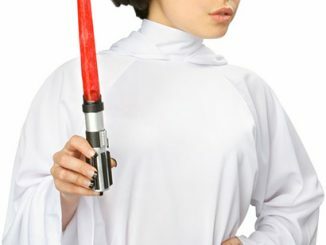 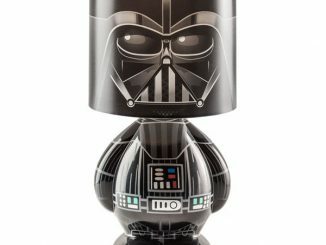 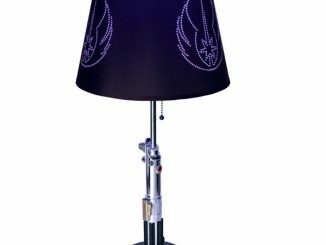 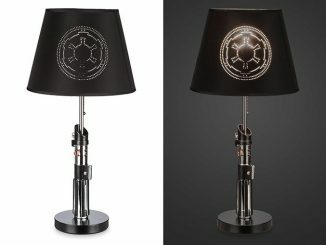 These lamps make a great gift and are perfect for any Star Wars fan.